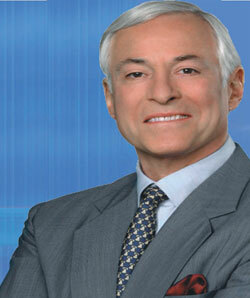 Shape the future of business with Brian Tracy and the world's foremost coaching franchise. Join business coaches, consultants, managers and executives from across the country in maximising potential as a FocalPoint International franchisee. You'll be backed by the experience of Brian Tracy International, America's premier authority on business performance and be trained in proven business coaching methodologies guaranteed to lift business owners to next levels! Act now - FocalPoint International is awarding select franchises to qualified individuals. Invest your time to learn about a franchise opportunity that will change your life! Help others succeed in business!